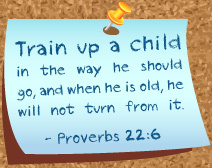 Windsor Christian Preschool plans a wide variety of special activities for the children throughout the school year. Our fall Harvest Party gets the children excited for the leaves turning and for the colder weather! For Two and a Half, Threes, Young Fours, Fours, and Fives. After learning about the first Thanksgiving between the Pilgrims and Native Americans, the children partake in their own Thankful Feast and praise God for all that He has blessed us with. For Two and a Half, Threes and Young Fours. Our Christmas Program is NOT to be missed! This unique portrayal of Jesus’ birth will warm your heart. For Fours and Fives. The children take fun, educational field trips to local farms, parks, and gardens as well as in-house field trips like visits from the dentist or Great Valley Nature Center. For Threes, Young Fours, Fours, and Fives. 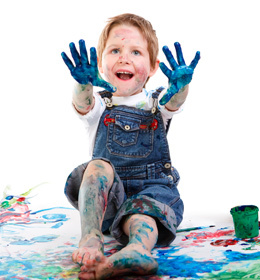 By far our most talked-about activity, Messy Day occurs near the end of the school year where children can play games and get MESSY! For Threes, Young Fours, Fours, and Fives.